After 18 years of marriage Astrid, the wife of the novel's narrator, has left home. Her departure leaves her art-historian husband feeling loss and loneliness that force him to reassess his life: not only his relationship with Astrid, but with their children, friends, his previous lovers, his work and perhaps most significantly himself. Moment by moment, in the silence of their Copenhagen apartment, the puzzle of his life takes shape. 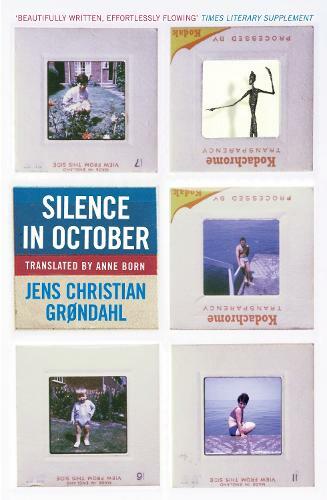 Grondahl explores with great subtlety the secret, unpredictable connections between men and women.